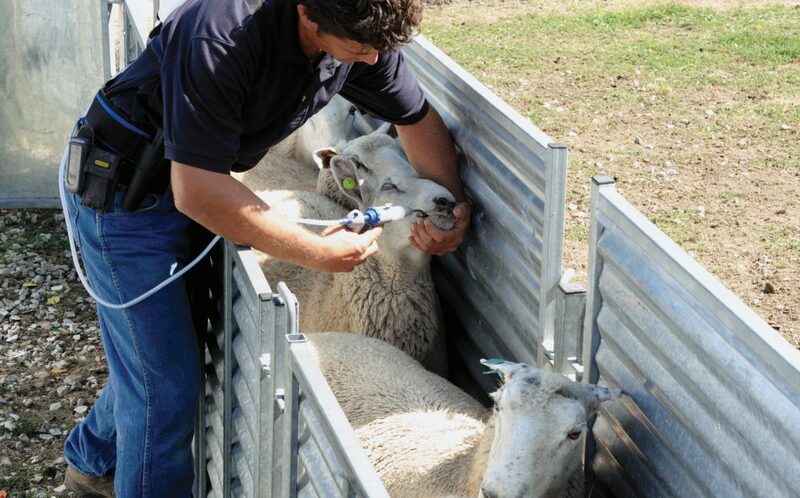 Proper drenching procedure is essential for dewormer efficiency. Make sure the animal’s chin is level and that the nozzle dispenses behind the tongue. Alternatively, use an injectable for internal parasites. Any direct or inferred comments made in any Premier publication, website, catalog or phone conversation do not supersede the obligation for each livestock owner to read and follow the respective label for each species. Manufacturers’ labels periodically change (e.g. B vitamins), so please read all labels carefully.